Editor’s Note: We updated this article for . This is our second time ranking the best cities for singles in New Jersey. Are you trying to find love in New Jersey? If you live in New Jersey, there’s a pretty good chance there are a lot of singles in your area. The Garden State ranks in the top 10 when it comes to number of people over the age of 18 who aren’t married, or in a serious relationship. That’s great news for people looking for their match. So, where are the best cities for singles in New Jersey? We’ve got the answers here. The most boring place in New Jersey? That would be Kinnelon. And after you find a mate, you’ll no doubt want to start a family and buy a home right? Don’t forget to check out the best places to live in New Jersey or the safest places to live in New Jersey. How do you determine which city is best for singles in New Jersey anyways? To give you the places in New Jersey which are best for singles to find one another, we have to look at a handful of metrics. Of course, we want to measure the type of people who live in each city, and make some assumptions about what single people like. The higher the score, the better the city is for singles to find one another. We also limited our results to cities with populations over 10,000 people. For New Jersey, that meant a total of 99 cities. 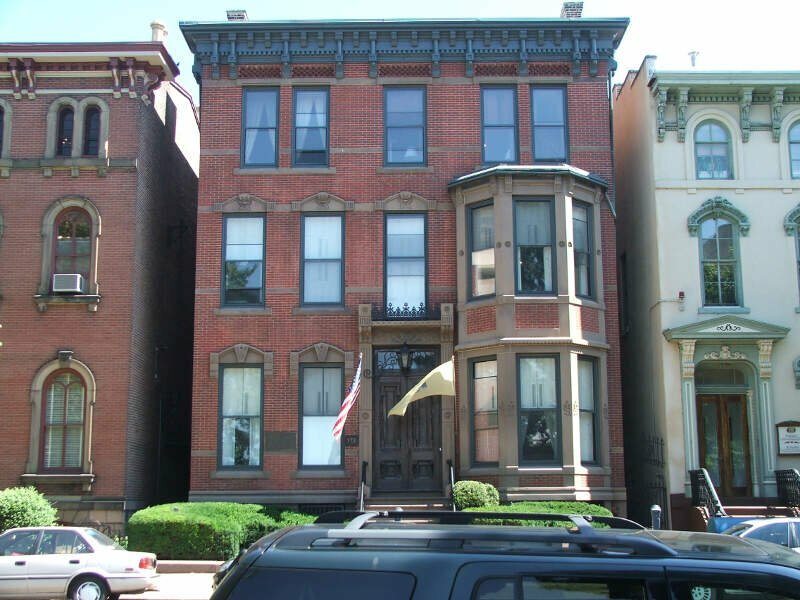 Read on to see why Hoboken is the talk of the town while Kinnelon is probably a bit on the boring side. 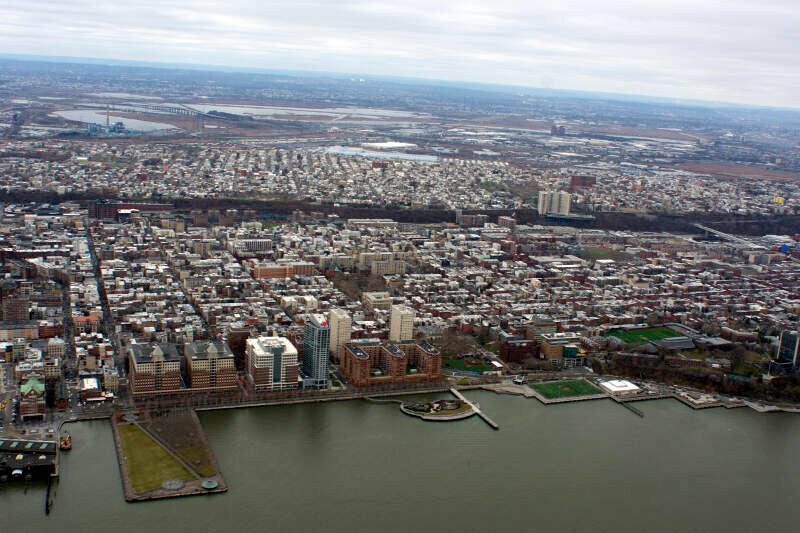 Hoboken is a city in Hudson County, New Jersey, United States. As of the 2010 United States Census, the city’s population was 50,005, having grown by 11,428 from 38,577 counted in the 2000 Census, which had in turn increased by 5,180 from the 33,397 in the 1990 Census. Hoboken is part of the New York metropolitan area and is the site of Hoboken Terminal, a major transportation hub for the region. 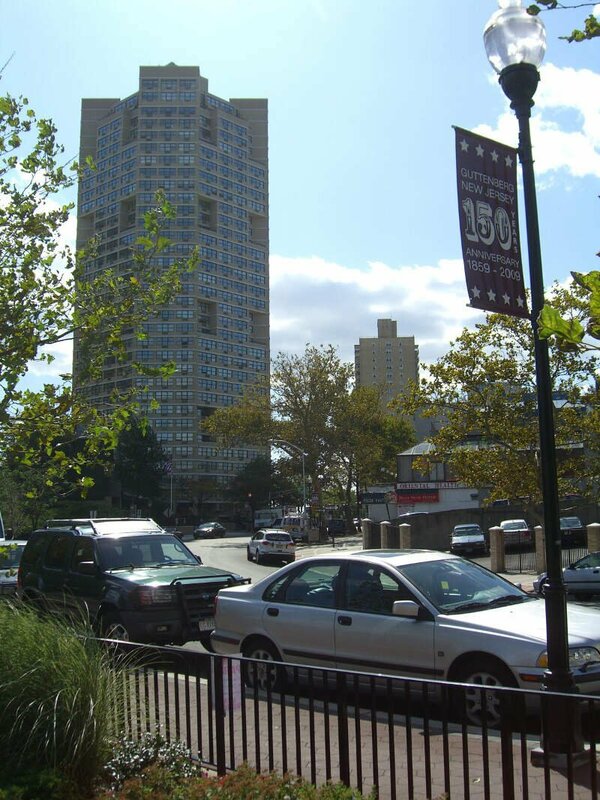 West New York is a town in Hudson County, New Jersey, United States, situated upon the New Jersey Palisades. As of the 2010 United States Census, the town’s population was 49,708, reflecting an increase of 3,940 from the 45,768 counted in the 2000 Census, which had in turn increased by 7,643 from the 38,125 counted in the 1990 Census. 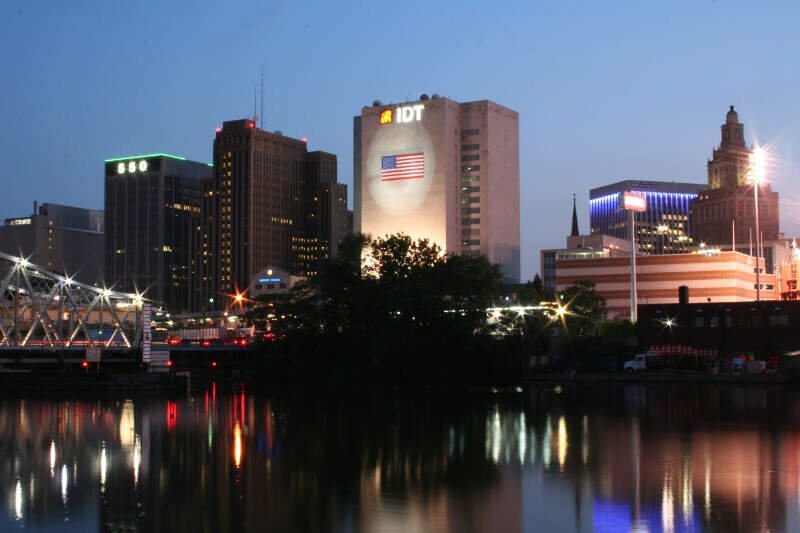 Newark is the most populous city in the U.S. state of New Jersey and the seat of Essex County. As one of the nation’s major air, shipping, and rail hubs, the city had a population of 277,140 in 2010, making it the nation’s 67th-most populous municipality, after being ranked 63rd in the nation in 2000. For 2015, the Census Bureau’s Population Estimates Program calculated a population of 281,944, an increase of 1.7% from the 2010 enumeration, ranking the city the 70th largest in the nation. Newark is the second largest city in the New York metropolitan area, located approximately 8 miles west of lower Manhattan. I’ve lived in Newark for 4 years now. This city has gotten a lot better than when I first came here. Lots of building going on here. Lots of houses being renovated here. Warrant squads are out and doing there thing. Many places where there were people hanging out on the street have been cleaned up. 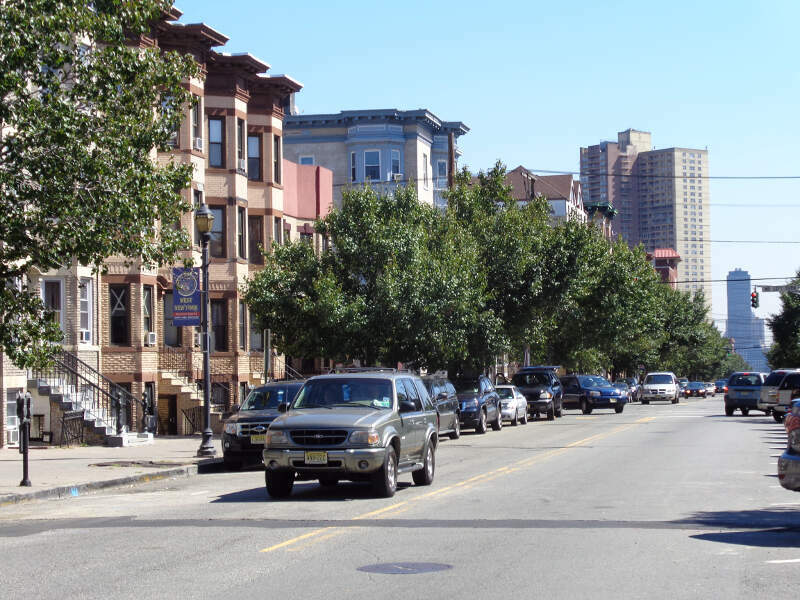 Many working people are moving here from NYC because of the much lower rents. People are buying houses here and are easy to obtain just as long as you have a good credit score, like 620 and up and you can show a work history of at least 2 – 3 years. Lots of businesses are moving into Newark now creating jobs. East Orange, Elizabeth, Union, Paterson and other cities are all being built up and the same thing that is happening here and happened in Jersey City and Hoboken is going on. New Jersey is making a come back. Guttenberg is a town in Hudson County, New Jersey, United States. 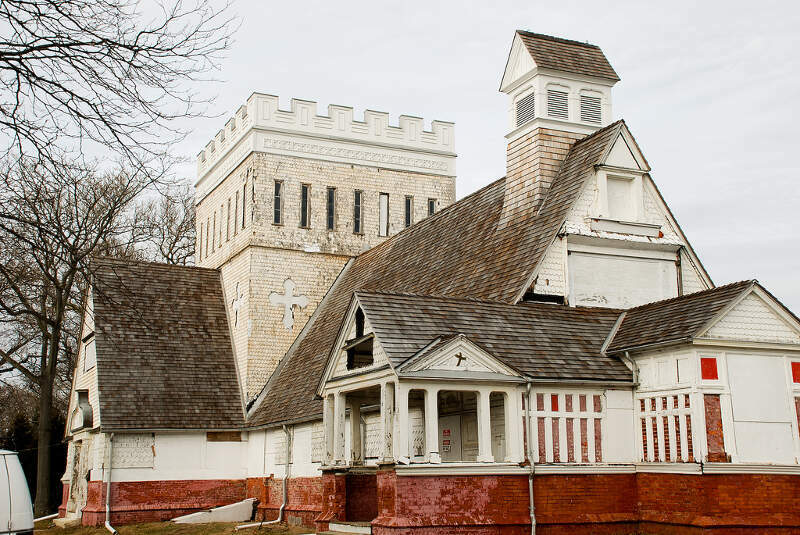 As of the 2010 United States Census, the town’s population was 11,176. Only four blocks wide, Guttenberg is the ninth-smallest municipality in the state and the most densely populated incorporated municipality in the United States, as well as one of the most densely populated municipalities worldwide, with 57,116 people per square mile of land area. 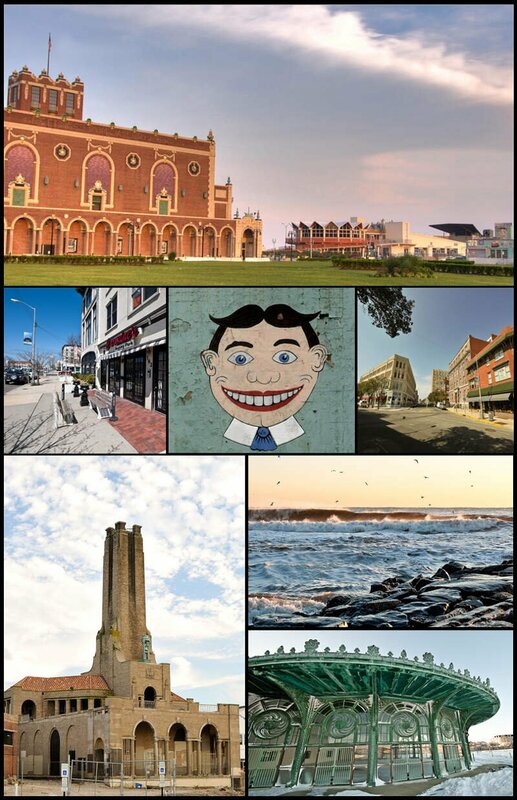 Long Branch is a beach-side city in Monmouth County, New Jersey, United States. As of the 2010 United States Census, the city’s population was 30,719, reflecting a decline of 621 from the 31,340 counted in the 2000 Census, which had in turn increased by 2,682 from the 28,658 counted in the 1990 Census. 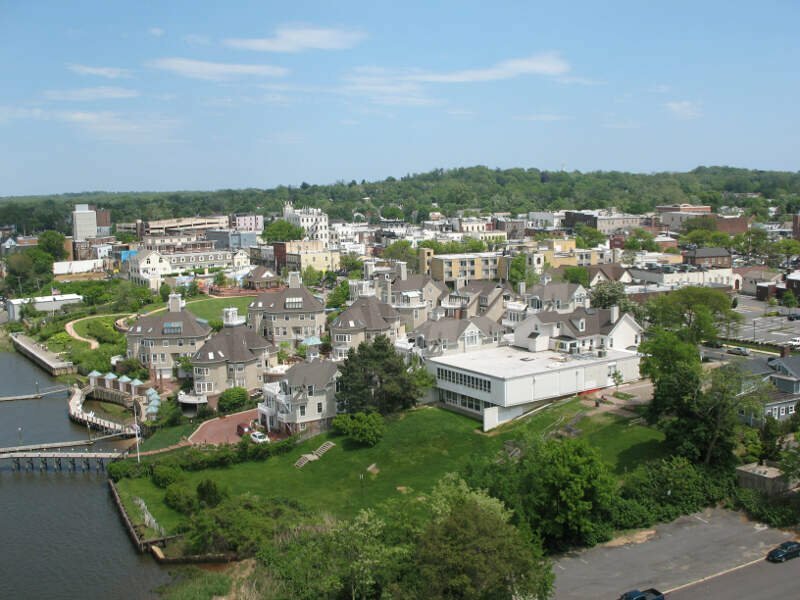 Red Bank is a borough in Monmouth County, New Jersey, incorporated in 1908 and located on the Navesink River, the area’s original transportation route to the ocean and other ports. 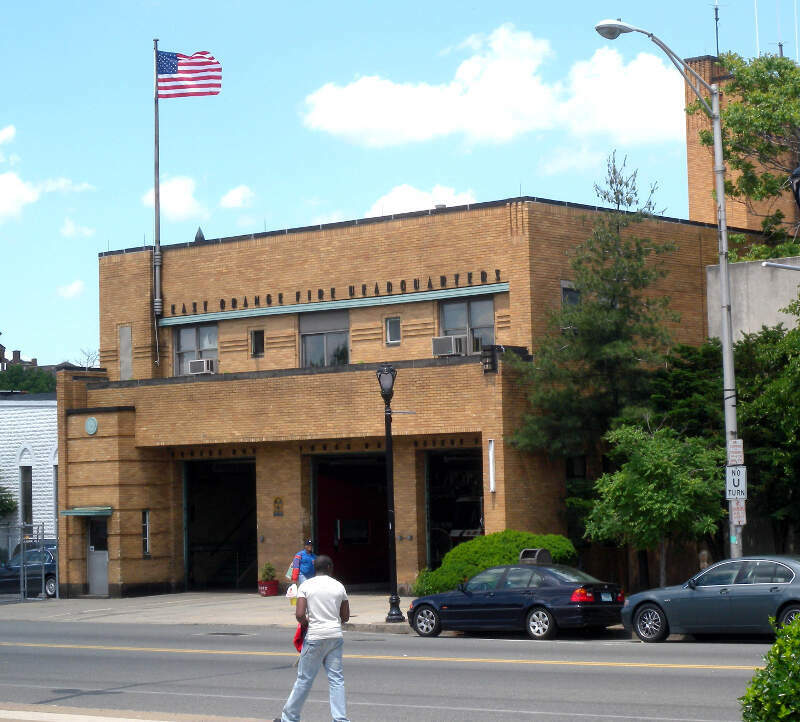 As of the 2010 United States Census, the borough had a population of 12,206, reflecting an increase of 362 from the 11,844 counted in the 2000 Census, which had in turn increased by 1,208 from the 10,636 counted in the 1990 Census. Hackensack is a city in Bergen County, New Jersey, United States, and serves as its county seat. The area was officially named New Barbadoes Township until 1921, but it was informally known as Hackensack. As of the 2010 United States Census, the city’s population was 43,010, reflecting an increase of 333 from the 42,677 counted in the 2000 Census, which had, in turn, increased by 5,628 from the 37,049 counted in the 1990 Census. 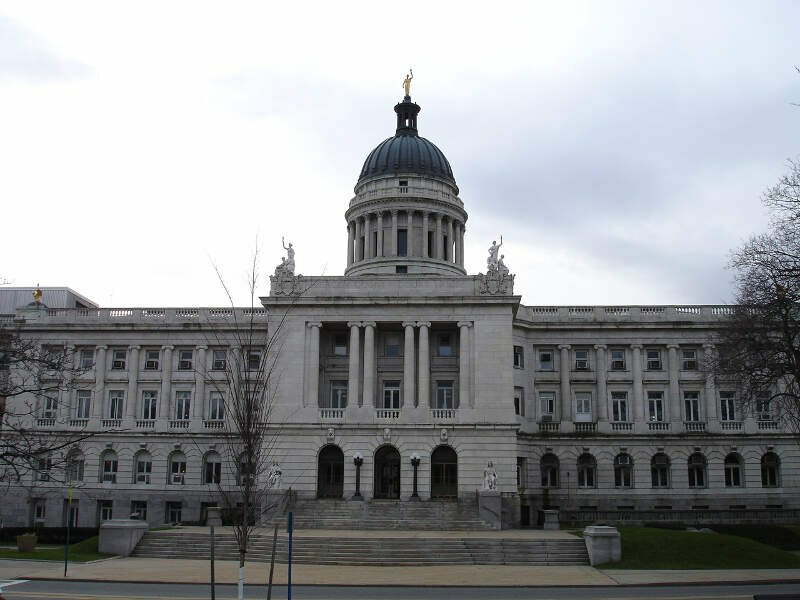 Trenton is the capital city of the U.S. state of New Jersey and the county seat of Mercer County. It was briefly the capital of the United States. The city’s metropolitan area is grouped with the New York metropolitan area by the United States Census Bureau, but directly borders the Philadelphia metropolitan area and is part of the Federal Communications Commission’s Philadelphia Designated Market Area. As of the 2010 United States Census, Trenton had a population of 84,913, making it the state’s 10th-largest municipality. The Census Bureau estimated that the city’s population was 84,034 in 2014. If you’re looking for a breakdown of cities in New Jersey ranked by criteria that most would agree make a place a great spot for finding a single person (and potentially love), this is an accurate list.